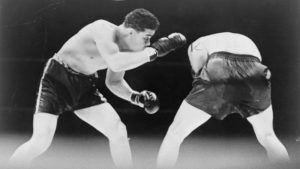 Numerous battles are fought by every fighter prior to stepping into the ropes. From pushing through hard training sessions to conditioning one’s self to the best physical shape possible, the life of a fighter demands a warrior’s attitude and discipline. One of the most important battles a fighter will deal with before a fight is the one against his or her own mind. The pre-fight fears and anxieties can plague any warrior at any time. They can come in the shape of not believing in one’s abilities or doubting that one can overcome one’s opponent on the night. They can involve the fear of being knocked out in front of family and friends, or simply losing for the first time. There are simply numerous mental tests and battles a fighter must overcome before the opening bell rings out. 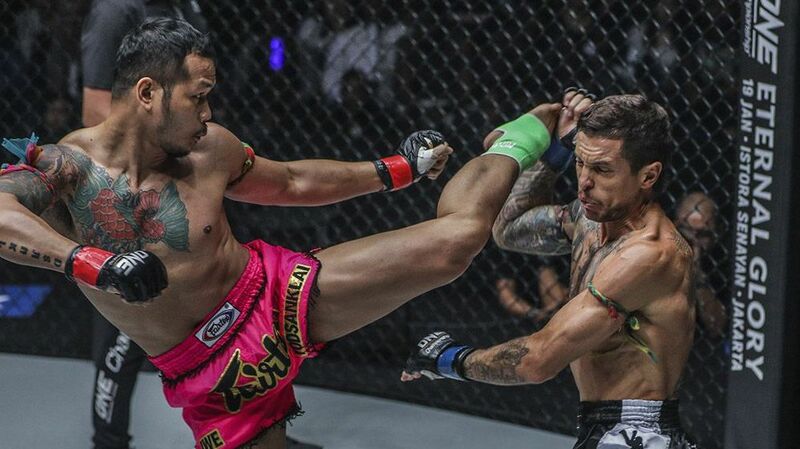 In order to push through such challenges in Muay Thai, fighters must develop methods and adopt particular ways to adapt to and overcome them. 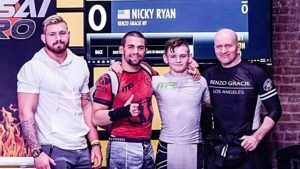 There are no fighters who understand this better than world champions, so let’s see what some of the greatest Nak Muays have to say about dealing with pre-fight anxiety. Even fighters who are always in 100% condition prior to a bout must find ways to shut off before a fight. There are a number of things a fighter can do to relax, but these can differ from fighter to fighter. Some will gravitate toward spirituality, while others will find solace in music or small personal allowances. These methods act like pre-fight rituals, which help competitors maintain calm. “I pray to the statue of Rama V to bring me luck. 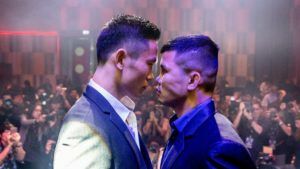 It was something I started doing after my fight with Petchmorakot,” said multiple Muay Thai World Champion, Kwankhao Mor. 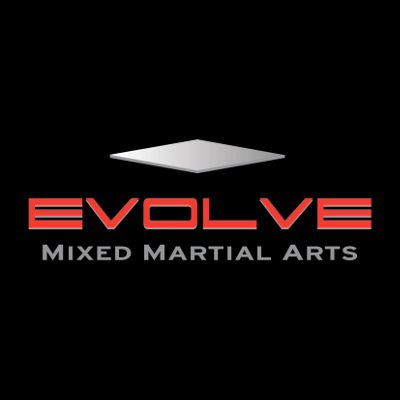 Rattanabandit from the Evolve Fight Team. 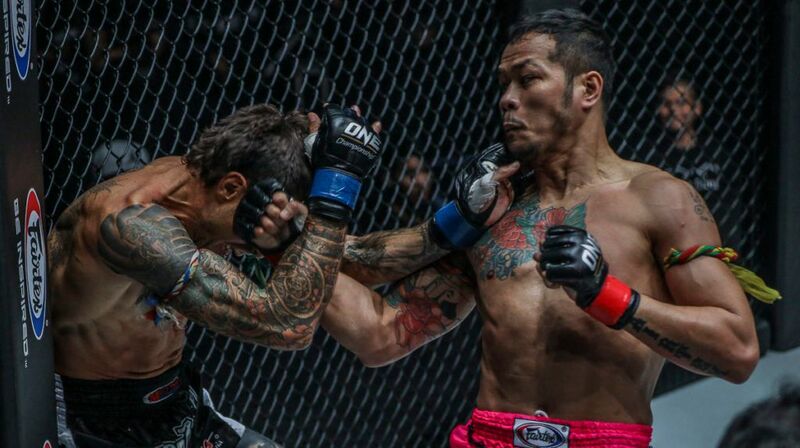 “I think of my parents and pray to Buddha; I think of my training partners and instructors, asking them for good luck and protection,” Muay Thai World Champion Yoddecha Sityodtongfrom the Evolve Fight Team confirmed. 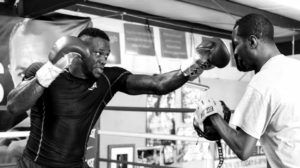 A common method used by many fighters to overcome pre-fight anxiety is trying to trick the brain into thinking the bout is already over. If the mind believes the fight has been fought – and won – it can relax. In order to achieve this positive mental state, fighters will imagine the sights, sounds, and smells of the arena (and their hands raised in victory). 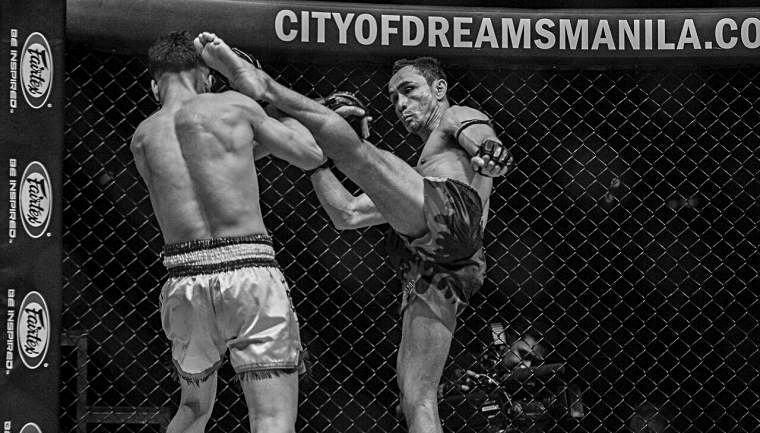 Visualization can inspire confidence and help fighters ease their fears. “Don’t be scared. 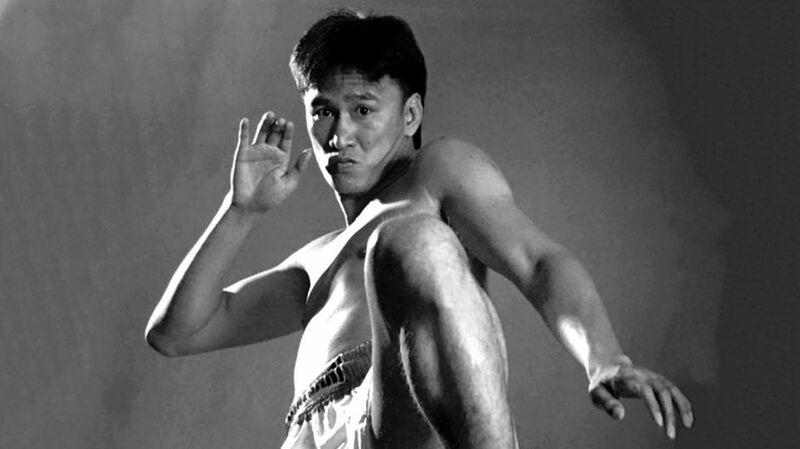 Instead, have confidence,” are the simple words of multiple-time Muay Thai World Champion Chaowalit Jocky Gym. The beauty in the fighter’s simplicity is that it can be that, well, simple. It’s a process of visualizing that you are not afraid; that there is no need to be afraid. This can truly make the difference here. World Champions are not born, they are made. This is especially true of the mindset that champions carry into the ring. It is developed over time; facing adversity and overcoming every challenge that comes your way is part of the winner’s mindset. Whether it is pulling yourself out of bed at 5 a.m. to run, or resisting the temptation of fatty foods or alcohol in your diet, the winner’s mindset is attained. Fear exists for a reason. It can also be transformed into energy, which can make a good fighter great if he or she knows how to develop it. Understanding that pre-fight anxieties are there to be embraced rather than pushed away will help you become the best warrior you can be.